– signing with EMI Records from 2000-2004. – 3 month tour with Johnny Reid including his PBS Special and the CCMA’s. The Mudmen have met and performed for the Queen and have been honoured to entertain and share the stage with numerous celebrities over the years including Eugene Levy, Martin Short, Paul Shaffer, William Shatner,The Guess Who, Gordon Lightfoot, etc. Don Cherry and Ron MacLean have featured Music by the Mudmen on Rock’em Sock’em 9,19,20,24, Coaches Corner and during the nationally televised making of the new CBC hockey anthem. 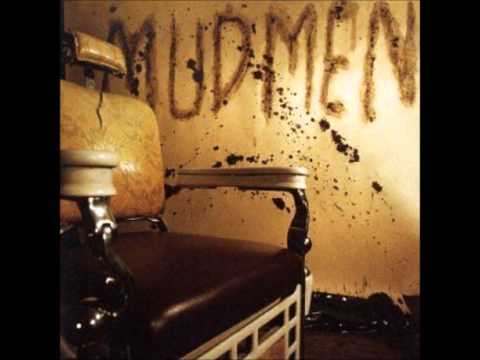 Ron McLean stated: “The Mudmen… we love ’em” .